Spring is the right time to catch the colorful crop of tulips in bloom in Washington's Skagit Valley. 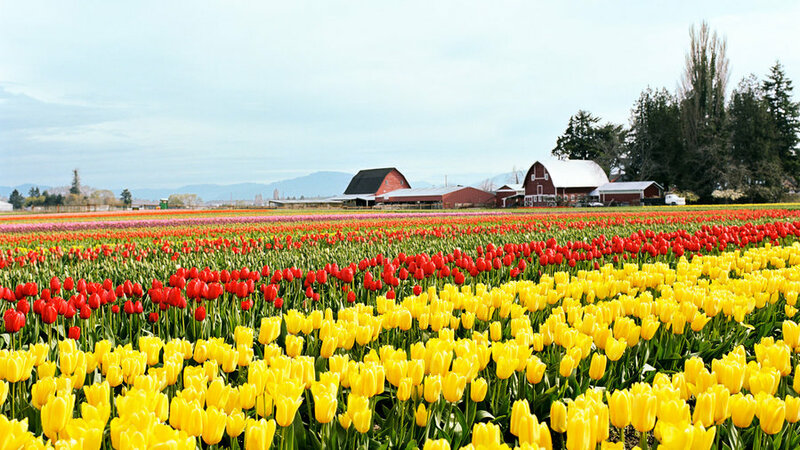 Celebrate at the area's annual tulip festival, then rent a bike and take to the road, exploring the valley while stopping for photo ops of the rainbow-striped flowering fields before you. 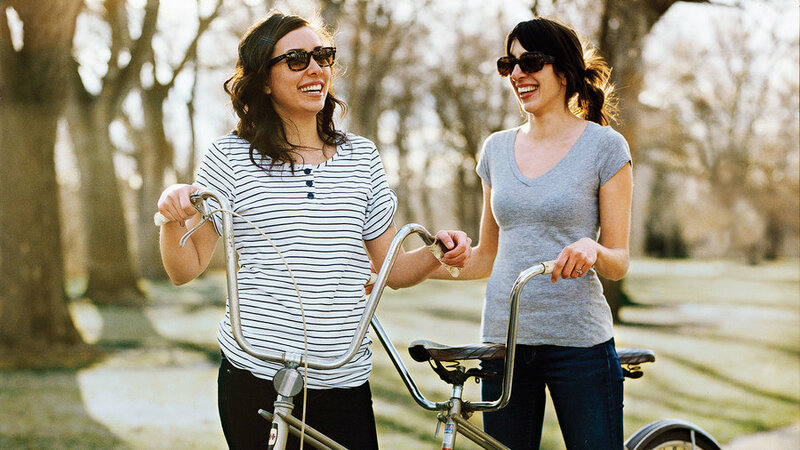 Boise, Idaho is made for cyclists―and spring is an especially great time to visit, with leafy streets, wildflower-lined trails, and cool high-desert air. 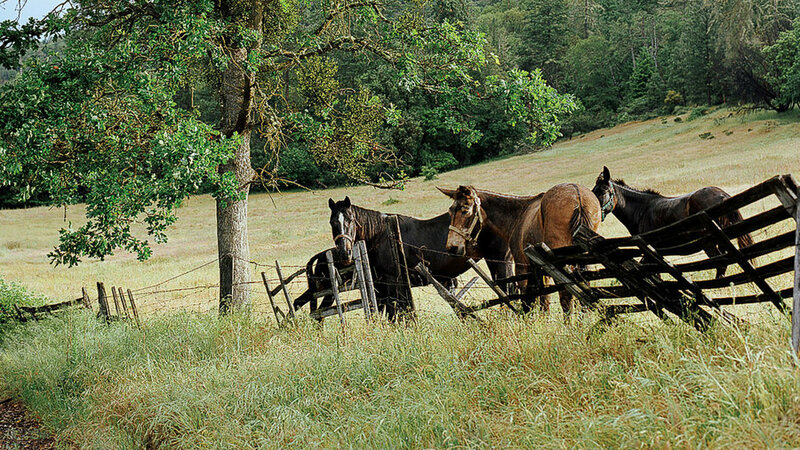 Southern Oregon's Applegate Valley is wine country the way it used to be. Here, you don't see bus tours and grand châteaux, just down-home folks enjoying a glass of Chardonnay on a sunny afternoon. A mix of old and new makes Portland's riverside Chinatown a funky-fun place to spend the day. 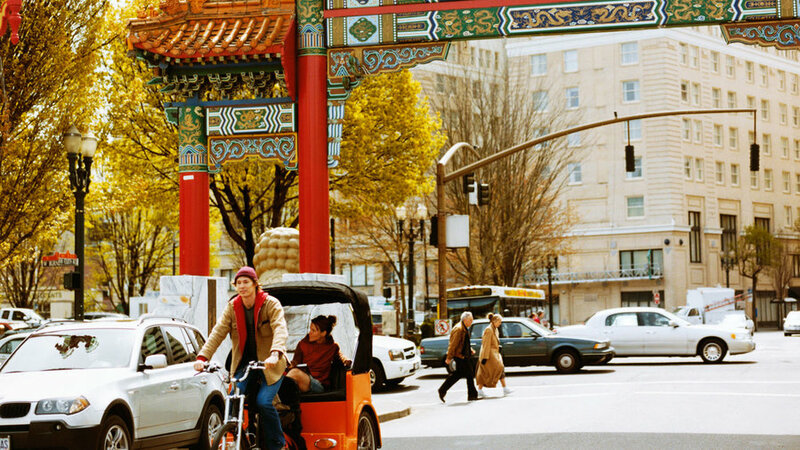 Hire a pedicab to pedal you around the neighborhood's attractions, eat at the new hot spot, take in the cherry blossoms, and more. 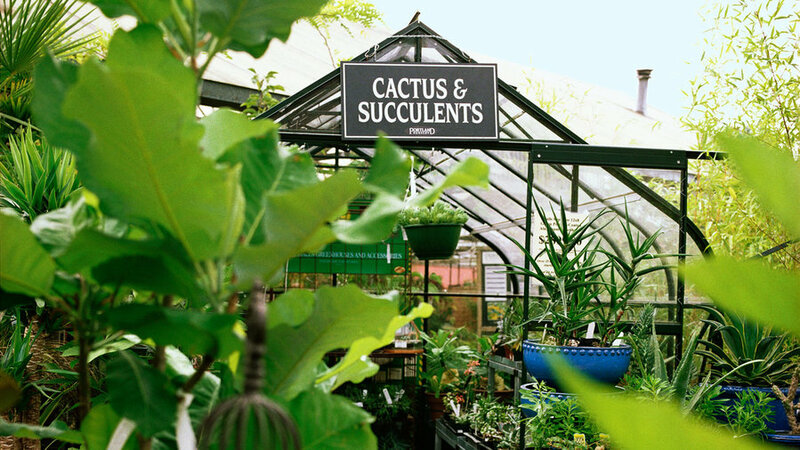 Find your inner organic in Portland's Sellwood district with fresh farm eats and enough nurserires and garden resources for everyone from ametuer to pro. 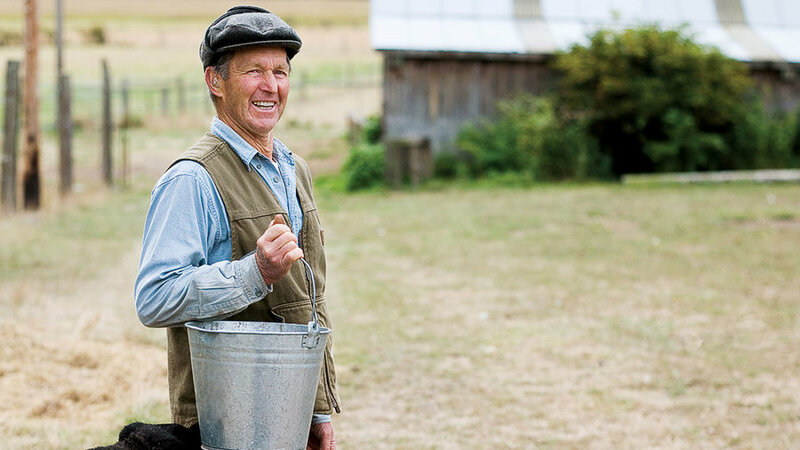 Spring on Orcas Island has the same farm-fresh food―just fewer people. Rent your own little cabin by the water and savor the island’s bounty. 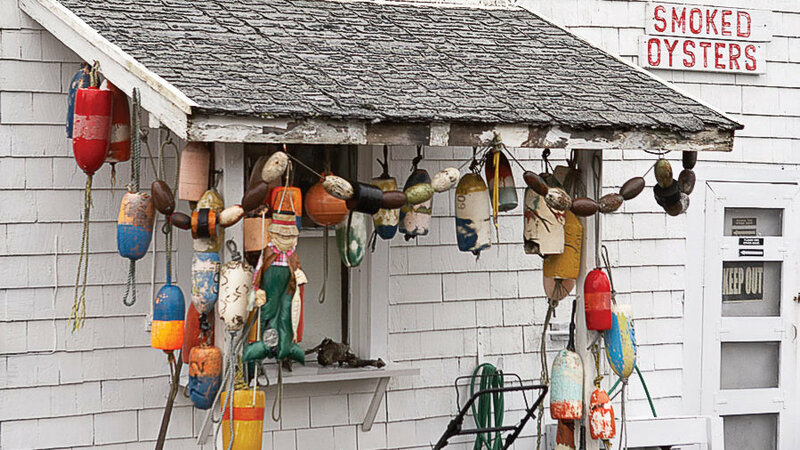 Escape to Washington's Long Beach Peninsula, where fresh oysters and salmon are caught right offshore, and cranberries, wild berries, and mushrooms florish.